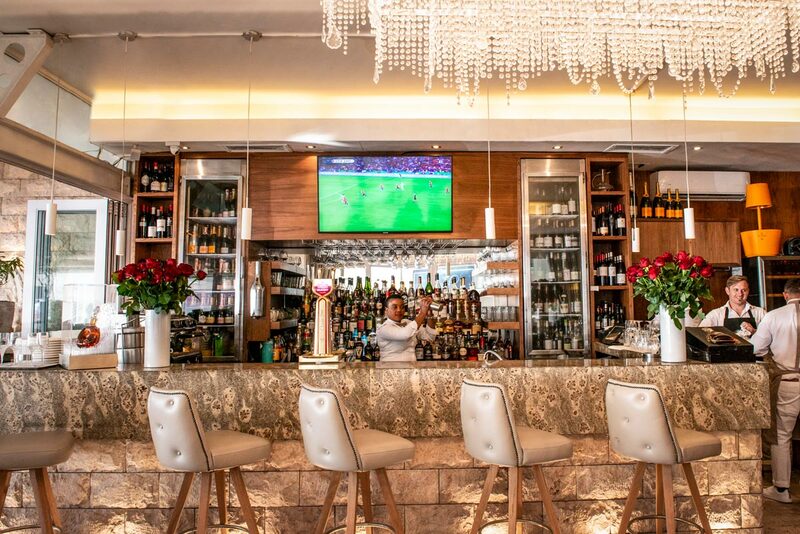 Paranga’s unparalleled view will satisfy even the most discerning eye. This ground floor location is in line with the beach. 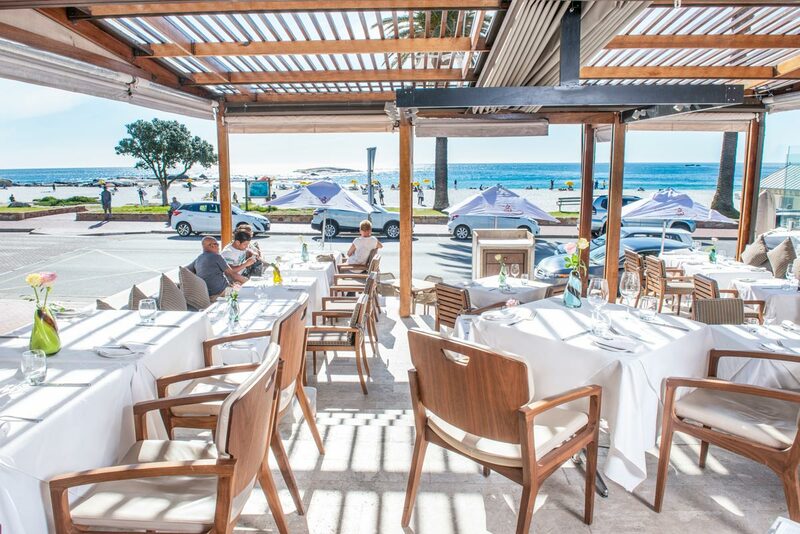 Whether you choose to savour your meal with the sun on your skin surrounded by the vibrant energy of this world-renowned destination, or prefer the cozy intimacy of the luxurious interior, you are assured of a stunning view over the Atlantic Ocean and an authentic Camps Bay culinary seaside experience. 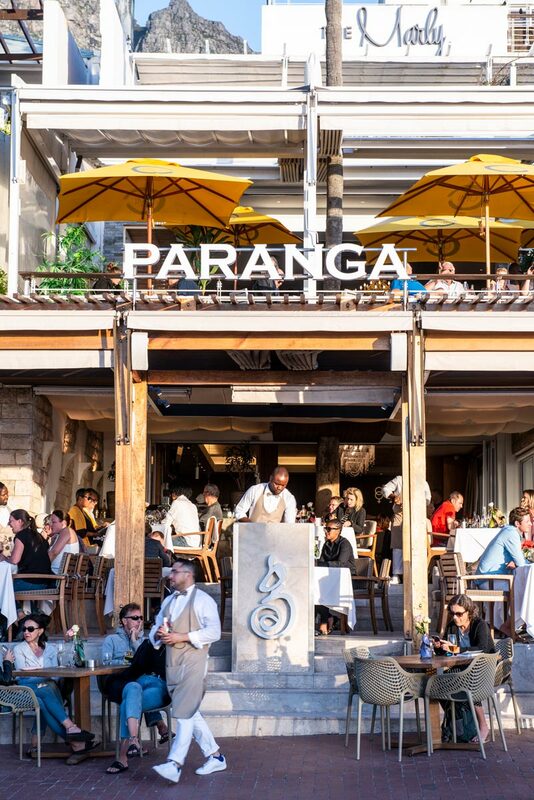 The birthplace of The Kove Collection, Paranga has become an icon for the quintessential Cape Town dining experience on the Camps Bay strip. 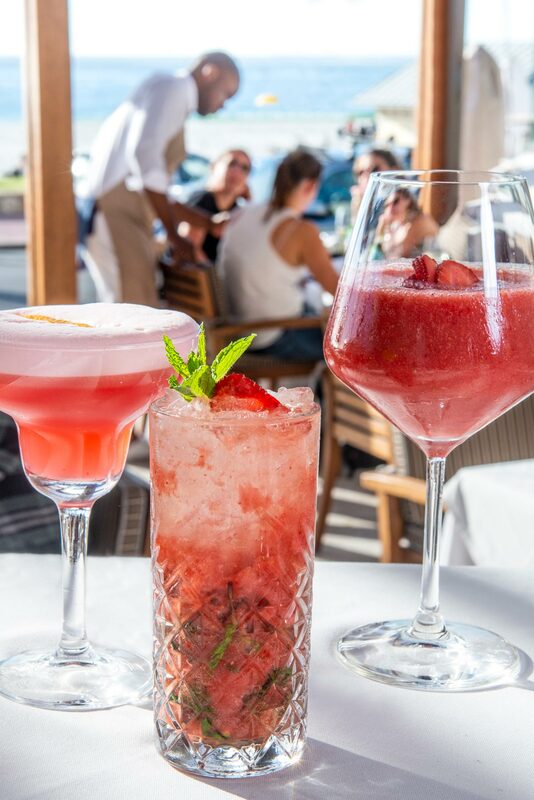 With sophisticated styling and the finest culinary selections every visit to Paranga feels like a mini vacation, even for the locals. 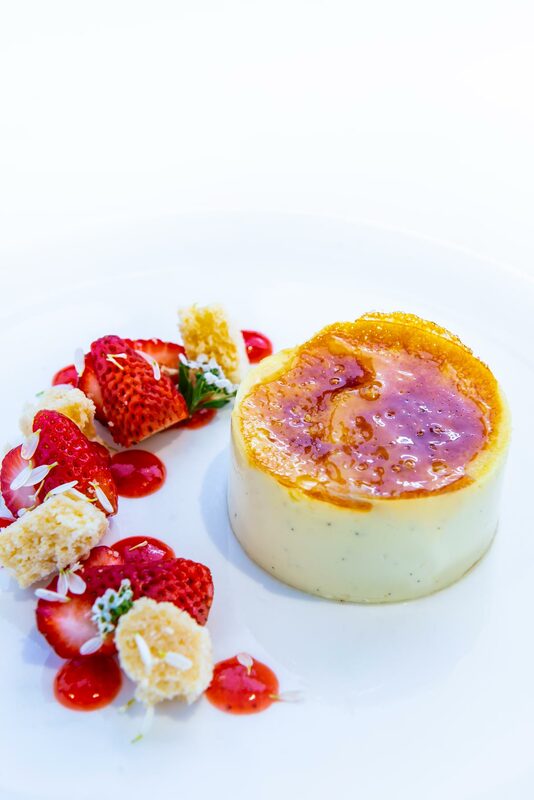 Great Food, Great Wine, Great Service, Great Value. Paranga is part of the Kove Collection.